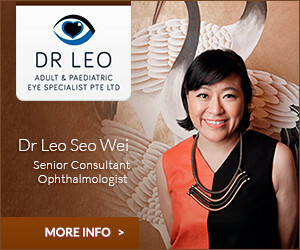 Dr Cheong has been practicing dermatology for over a decade. Much of her time is focused on the surgical management of dermatological conditions and the practice of cosmetic dermatology. She has lectured at medical conferences as well as public forums on topics in her area of professional interest which include laser therapy, cold-steel surgery, cosmetic dermatology, techniques in skin resurfacing with the carbon dioxide laser and CoolTouch3 laser, photorejuvenation of the skin, Thermage® tissue tightening and hair transplantation. She has incorporated the use of chemical peels, injection of botulinum toxin and fillers in her clinical practice as part of her armamentarium for combined procedures in facial rejuvenation. Dr Cheong is a Corresponding Fellow of the American Society for Dermatologic Surgery. 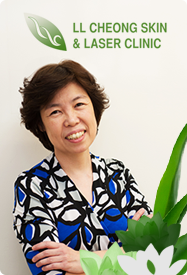 She has held various leadership posts in the Dermatological Society of Singapore in the past and is actively involved in efforts to uphold professional standards in the practice of dermatology.